Watch to learn about the advantages of insulating your walls with dense packed cellulose. Your home almost certainly has wall insulation, but is it enough? Insufficient or improperly installed wall insulation can lead to air leaks, making your home too hot in the summer and too cold in the winter. This problem can also lead to increased utility bills as your HVAC system works harder to compensate for the poor insulation. At The Drying Co./ThermalTec, we provide quality wall insulation services using dense packed cellulose. This material fills wall cavities and ensures that your home is fully insulated and remains comfortable and energy efficient. If you want to upgrade your home's insulation, give us a call today at 1-833-933-3111 or click below! 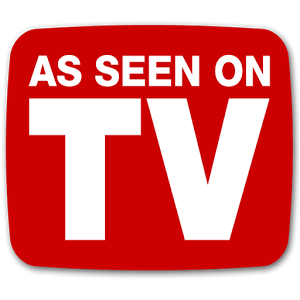 We provide complete home energy audits and offer free estimates on all our insulation services in Glen Allen, Mechanicsville, Chester, Midlothian and the surrounding areas. Dense packing cellulose into wall cavities, including previously insulated ones, will provide better R-value and a more comfortable home. It's tricky to insulate finished walls because it's more difficult to get insulation inside the wall, in the cavities between studs. Walls are easy to insulate when the studs are still visible, before wallboard or other finished wall material is installed. We access wall cavities from the exterior by removing your shingles or siding and drilling holes in the areas where the insulation will be installed. Once we have access, we will blow dense packed insulation into the wall, continuously adjusting the hose to ensure that the space is completely filled with insulation. Once this process is completed, we will seal the holes to ensure they are completely airtight and re-install your siding or shingles. By completely filling the wall cavity with dense-packed cellulose, we can ensure that your home won't experience air leaks that waste energy and cause uncomfortable temperatures. Our complete home energy audit will help you determine what the best energy improvements are for your home. By carefully evaluating the entire home, we can provide you with a complete list of solutions for your specific problems. If you have uncomfortable rooms or rising utility bills, call the experts at The Drying Co./ThermalTec today. Our comprehensive insulation services will ensure that your home is as comfortable and energy efficient as possible. Call us today at 1-833-933-3111 or contact us online to get a free estimate on wall insulation or to schedule a complete home energy audit. 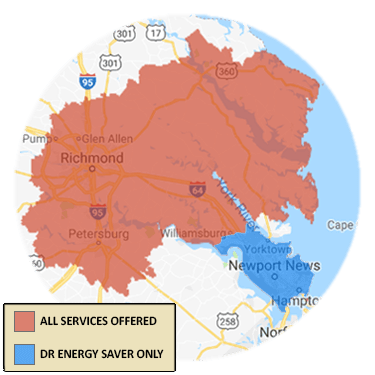 We offer all our home energy services in Mechanicsville, Chester, Midlothian, Glen Allen, Toano, Quinton, Fort Eustis, Henrico, Sandston, Hampton and throughout the surrounding areas.